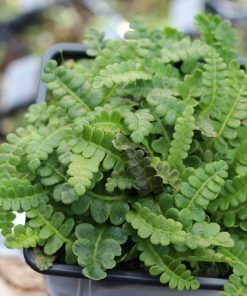 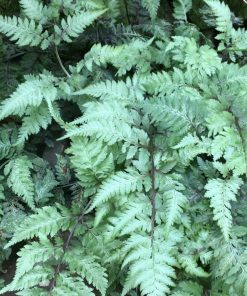 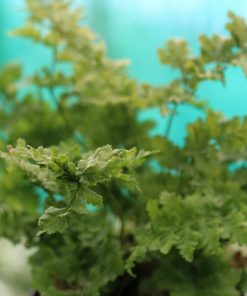 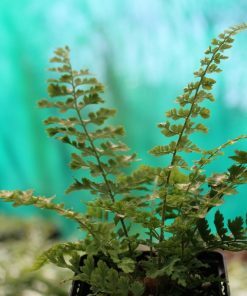 Hardy deciduous fern with arching, red veined silver-green fronds up to 45cm. 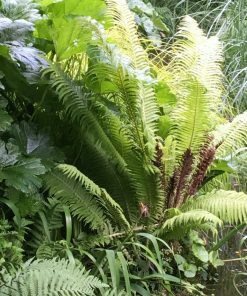 Colour develops over the first few years. 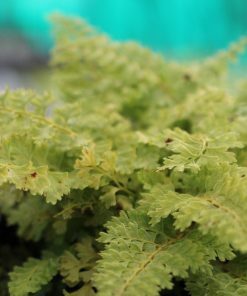 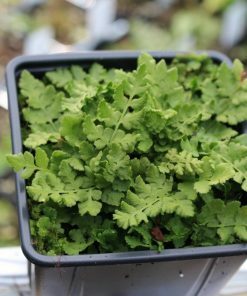 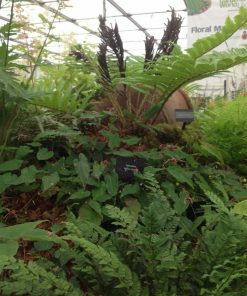 Makes good colourful ground-cover in shady sites in moist free-draining soil.